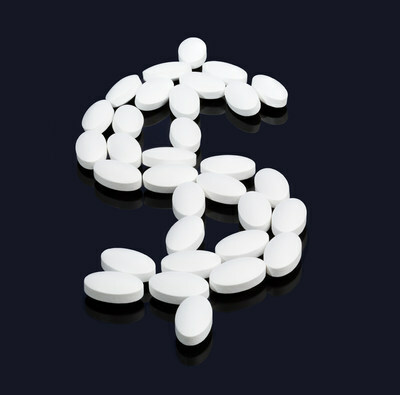 COLUMBUS, Ohio, March 13, 2019 /PRNewswire/ -- Today, AARP announced the launch of 'Stop Rx Greed,' a nationwide campaign aimed at lowering prescription drug prices. The goal of AARP's sustained campaign is to help drive down drug prices for Ohioans and all Americans by advocating for a variety of legislative, executive, and regulatory actions at both the federal and state level. "AARP has long supported a number of things to help lower drug costs but it's time for us to move past just talking about the problem—and find solutions to the problem," said Barbara A. Sykes, State Director for AARP Ohio. "Too many Americans—who rely on medicines for a range of serious medical conditions, like seizure disorder or heart conditions—are being forced to choose between the medicines they need to survive and paying for food or rent," said Barbara A. Sykes, State Director for AARP Ohio.